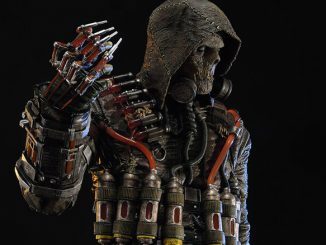 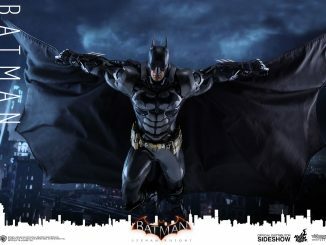 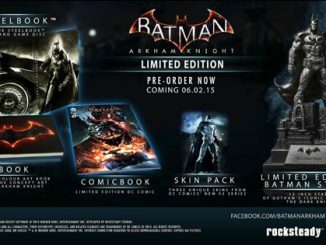 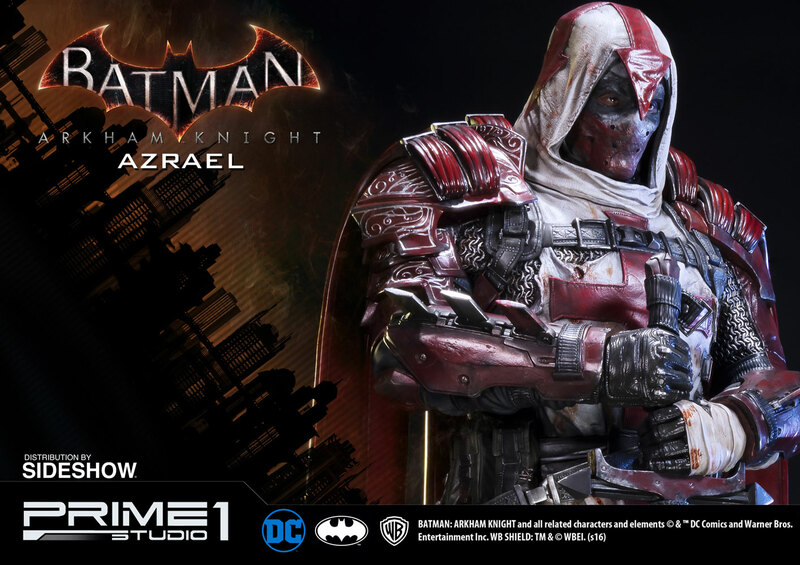 The man who would be the new Batman strikes an intimidating pose with the Batman Arkham Knight Azrael Polystone Statue. 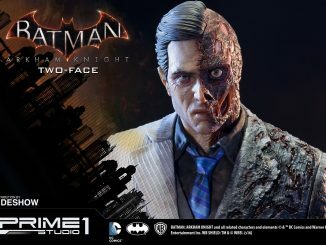 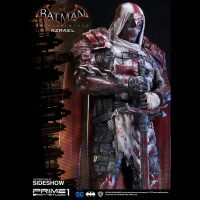 Bruce Wayne is the type of man who plans for everything, including the possibility that the day might arrive when he’s unable to wear the mantle of the Bat, but not just anybody can become the next Dark Knight, which is why the original caped crusader selects Jean-Paul Valley AKA Azrael, an assassin with the Sacred Order of Saint-Dumas. 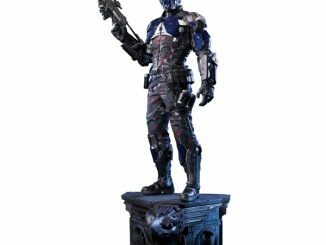 This 32-inch-tall statue proves that Jean-Paul doesn’t need a costume with pointy ears because he already has a costume that can strike fear in the hearts of bad guys. 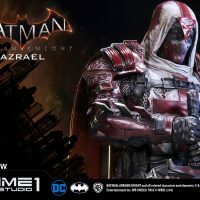 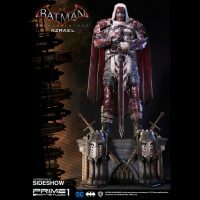 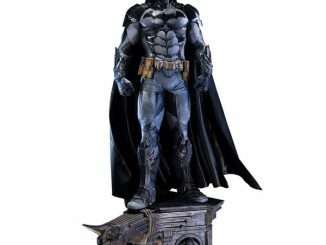 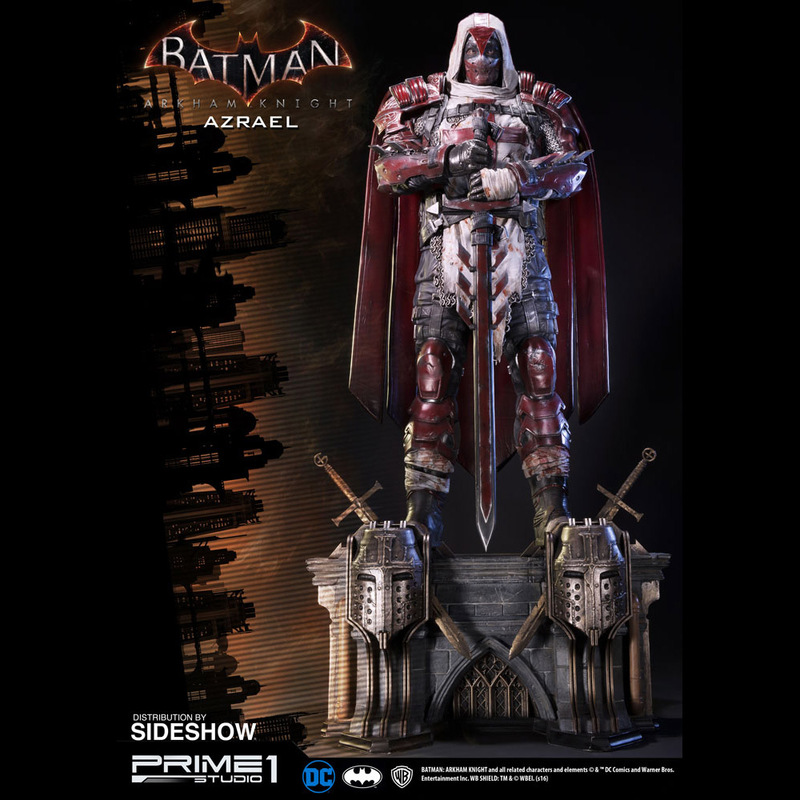 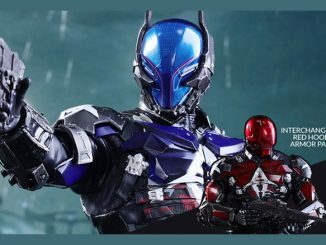 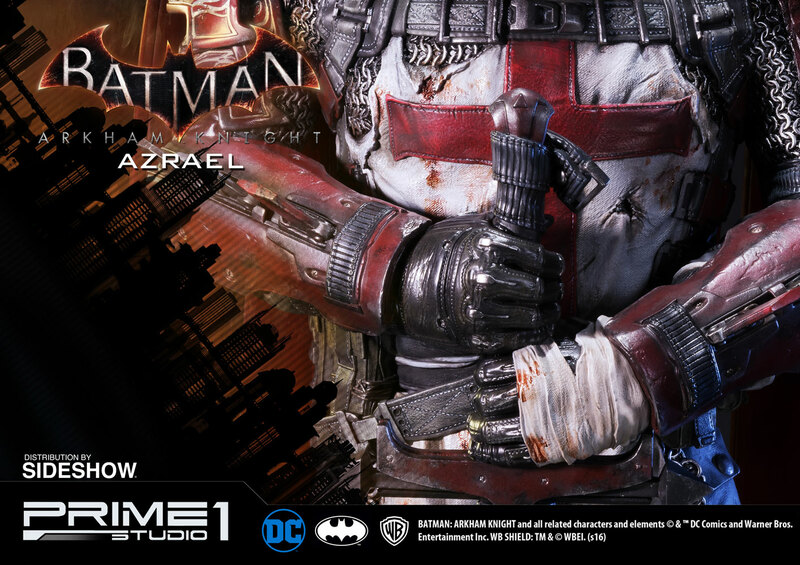 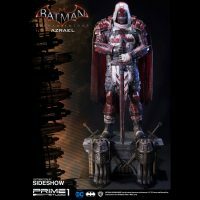 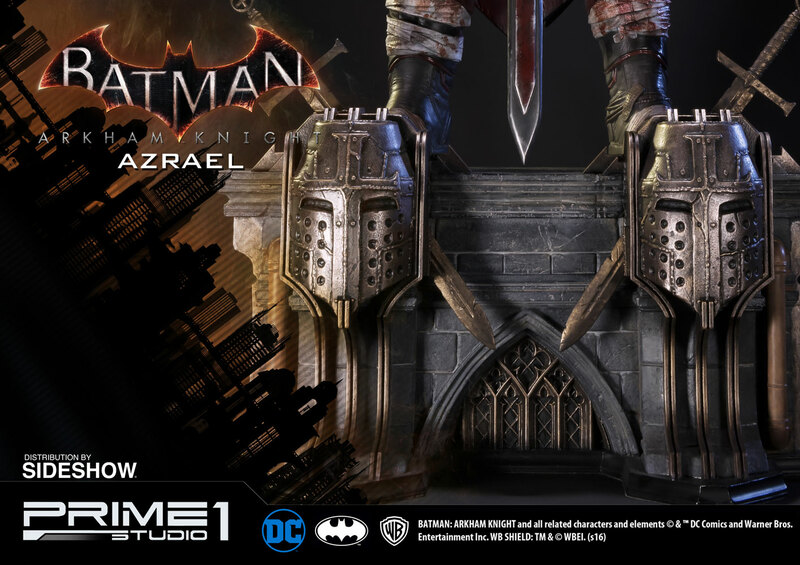 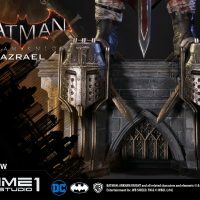 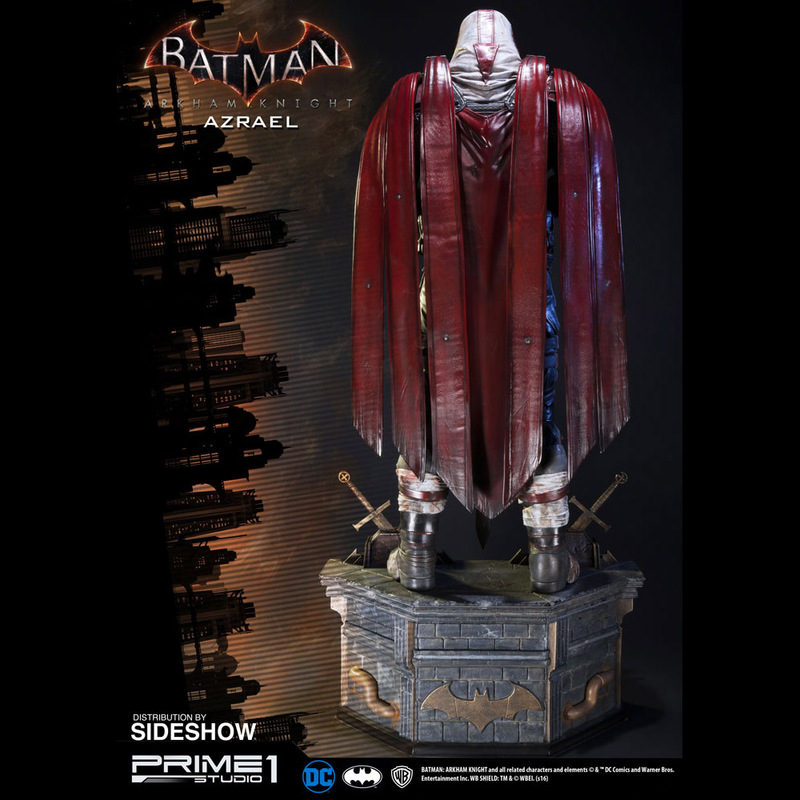 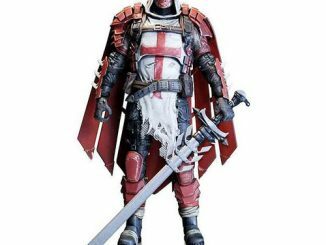 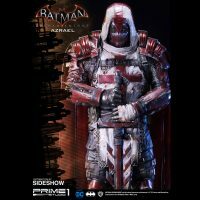 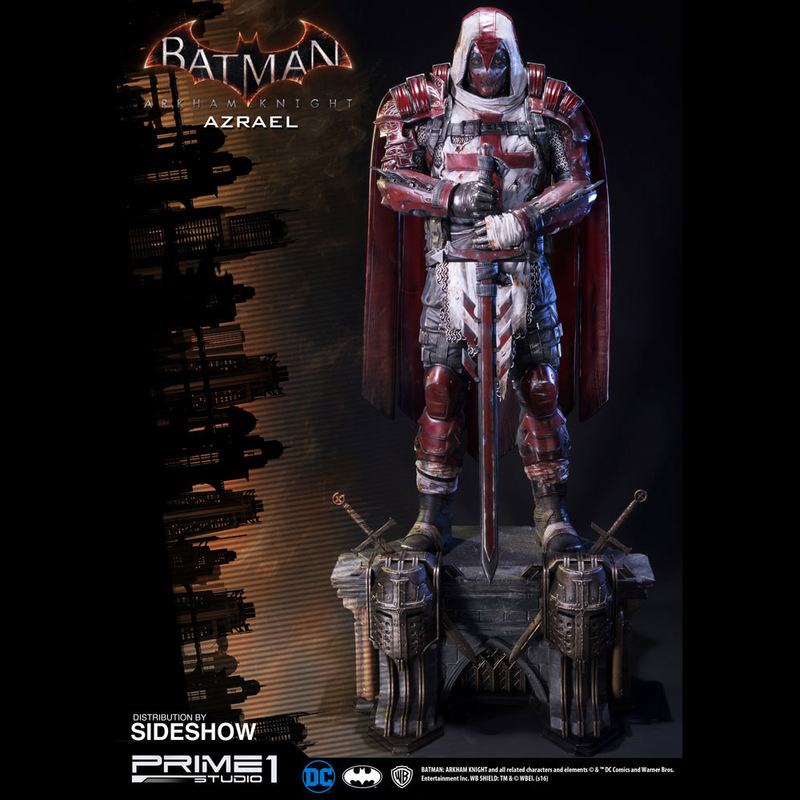 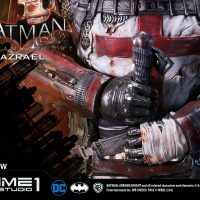 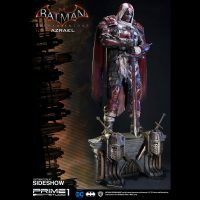 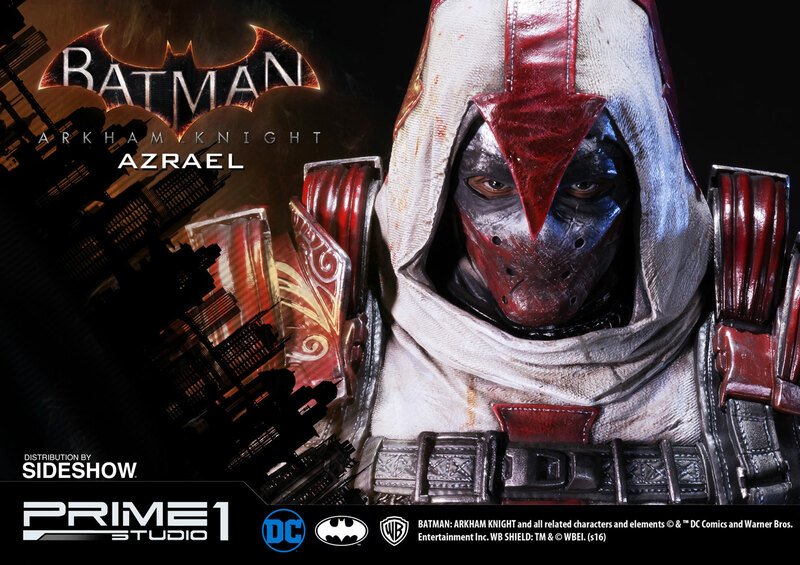 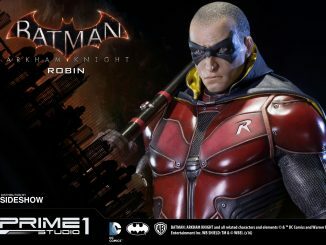 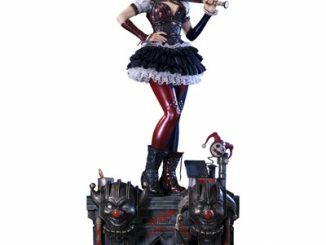 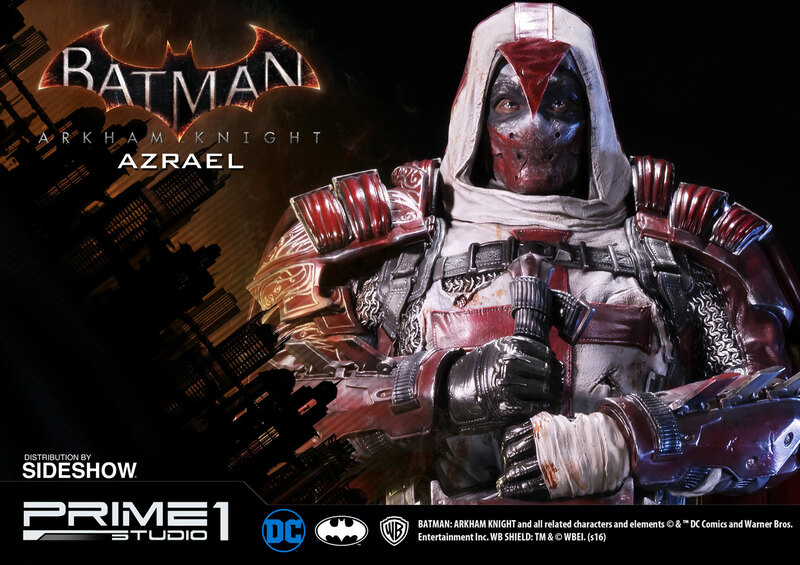 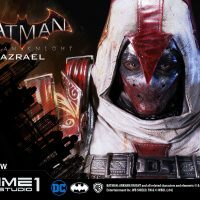 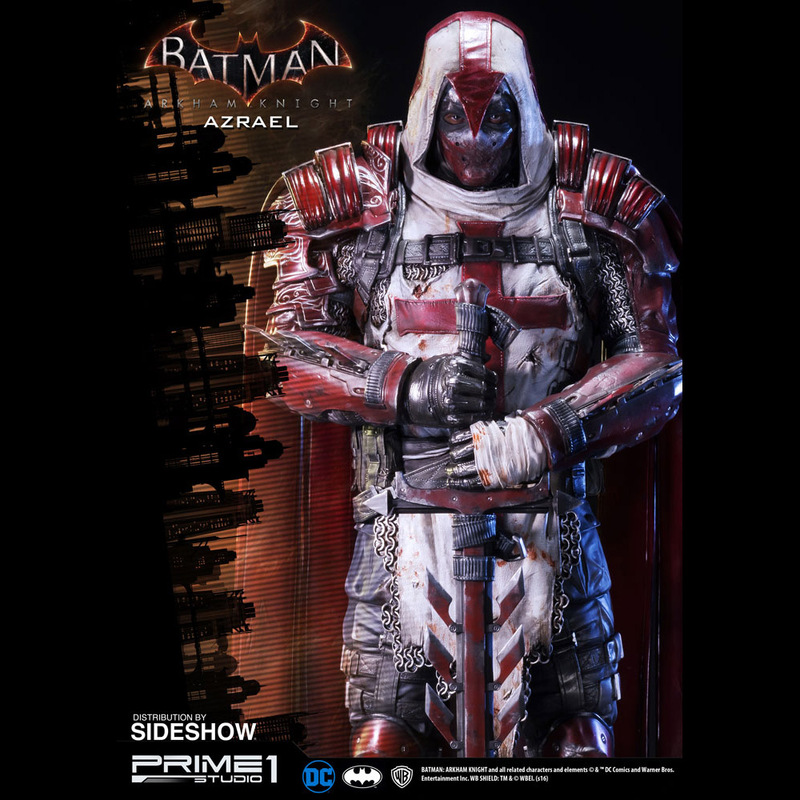 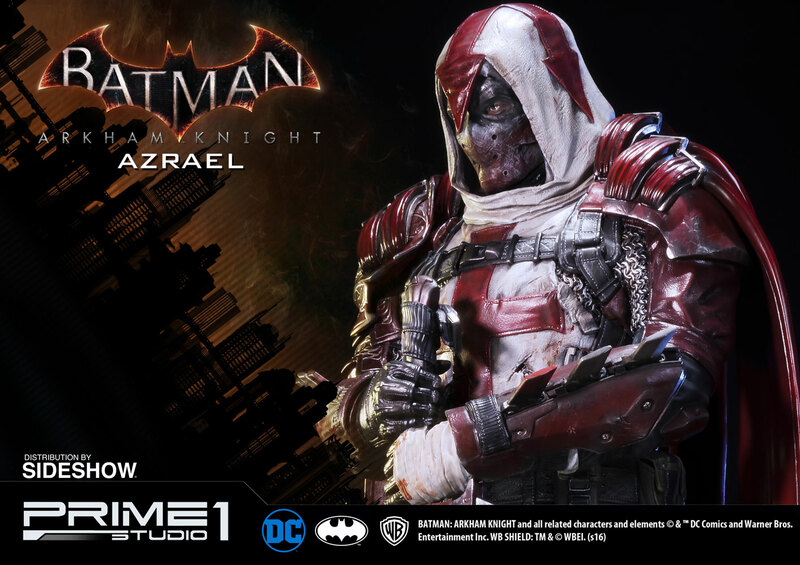 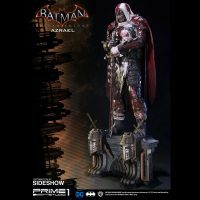 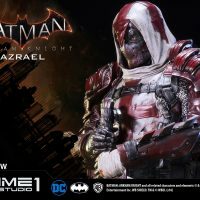 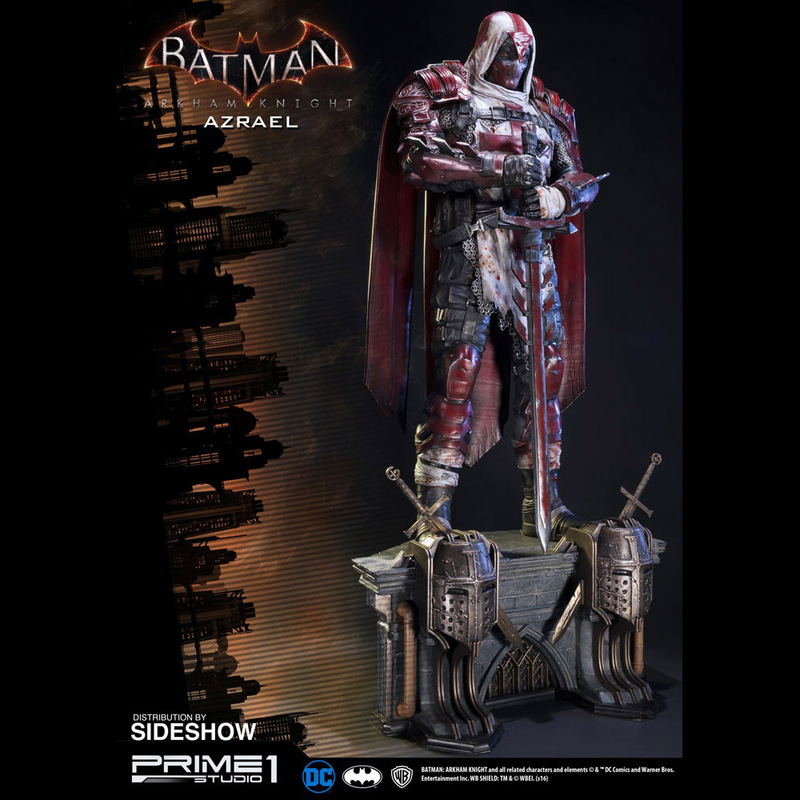 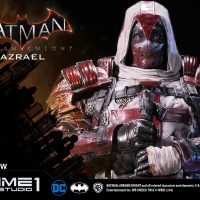 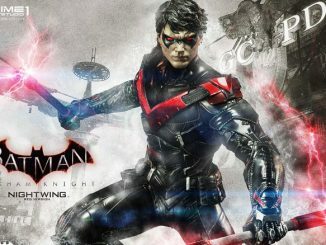 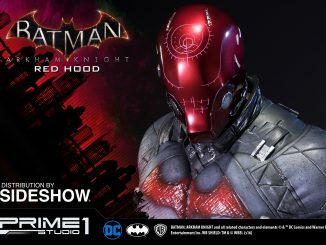 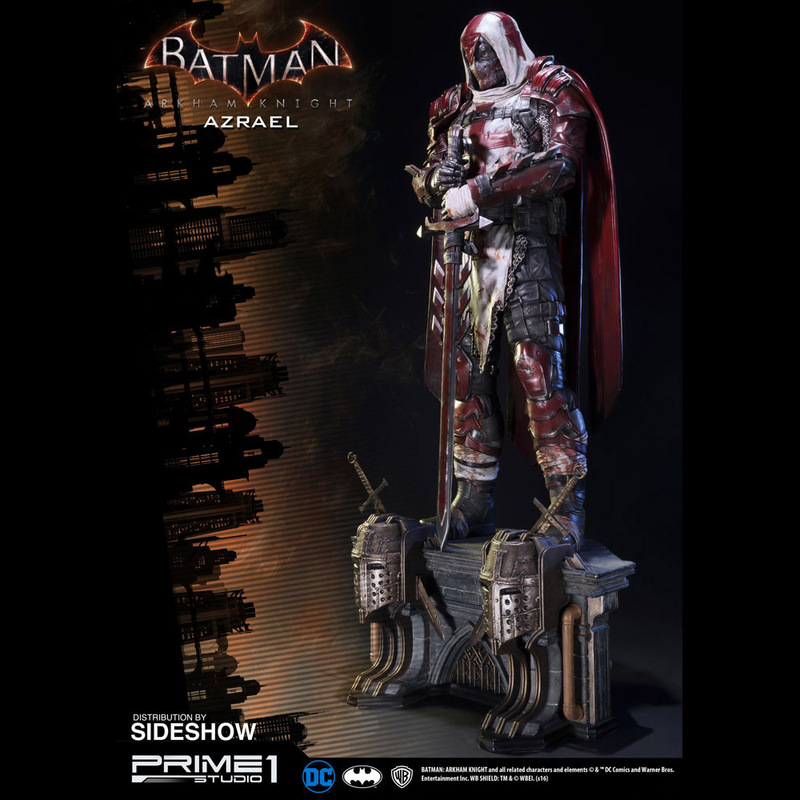 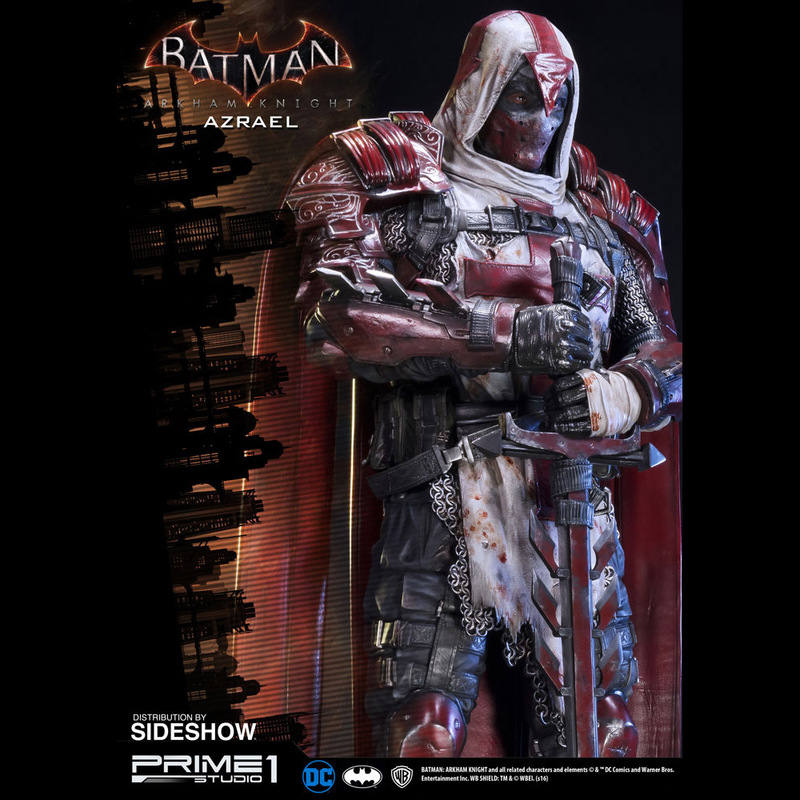 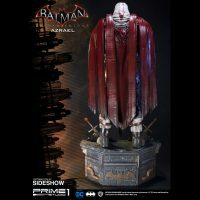 The Batman Arkham Knight Azrael Polystone Statue will be available Apr 2017 – Jun 2017 but it can be pre-ordered now for $899.99 at Sideshow Collectibles.